Despite all the scientific breakthroughs made in recent decades, we still don’t fully understand the human brain. However, we have discovered some important neuroscientific facts. 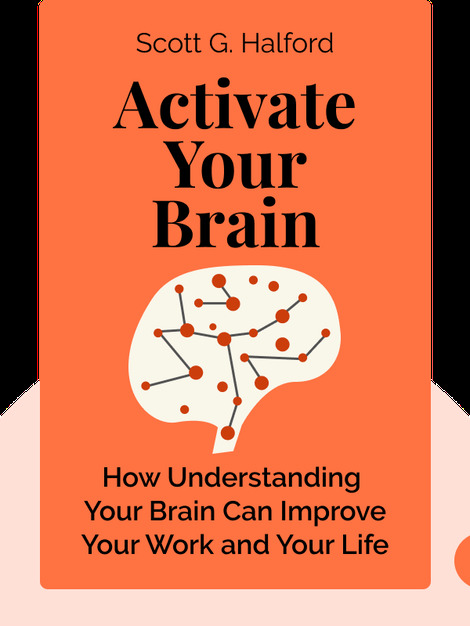 Backed by research, helpful examples and exercises, Activate Your Brain (2015) shows you how you can use this knowledge to make the best use of your brain and live a more fulfilled and mindful life. 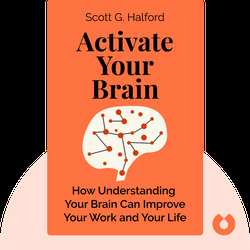 Scott G. Halford is an Emmy award-winning producer, author and speaker on topics such as achievement psychology, emotional intelligence and critical thinking. He was inducted into the National Speakers Association Hall of Fame in 2014 and his previous books include Be a Shortcut: The Secret Fast Track to Business Success and Senseless Acts of Beauty.